Honest reviews that save you time and money. 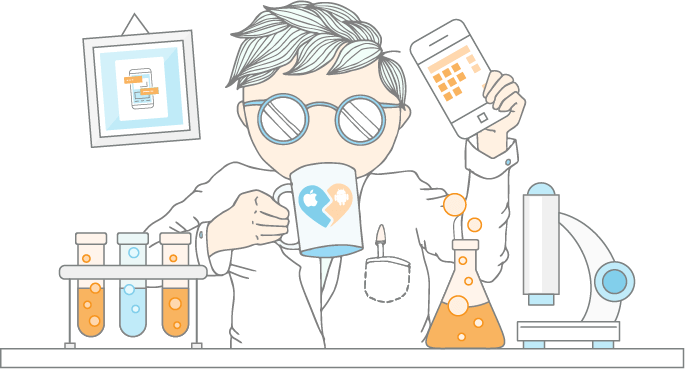 Choose the right app maker for your project using our comparison engine! The perfect guide for app-making beginners! Learn all about creating your own native app in our free ebook. Compare our five top-rated app makers to see the pros & cons of each. Perhaps you’ll find the right one for your project! What even is an app maker? Watch our quick video to get a helpful overview. Thanks to AppToolTester, i was able to find a great app maker that allowed me to create a mobile iOS and Android app for my museum website. All without coding! The free step-by-step Guide for beginners! So what exactly is an app maker? And how is it possible to make your own app without any coding AT ALL? If you want to learn a little bit more first, sign up to receive our free ebook. 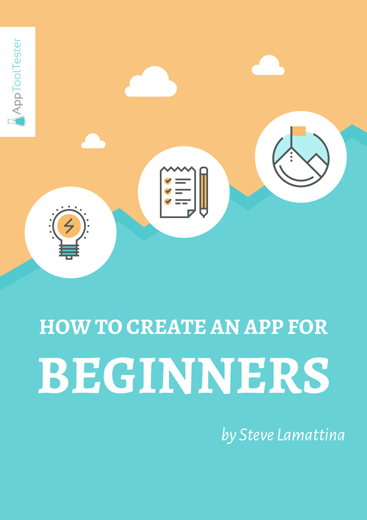 In “How to Create an App for Beginners”, we’ll show you the steps you need to take to create your first native app. Sign up below to get your copy now! 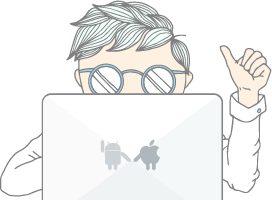 How many apps will you want to create?